Eight, Chadron Middle School students qualified for the National History Day competition in Washington D.C. after their projects placed in the top two at the state competition in April. Since then the students, parents, and sponsors have been busy trying to raise the $12,000 it will take to get to D.C. The students are only a couple of thousand dollars away from their goal. Thank you to everyone that has supported these students. The most recent fundraising effort is in partnership with FNB of Chadron. Please support our “Like Campaign”! For each person who “likes” the First National Bank of Chadron Facebook page, FNB of Chadron will donate $1 to help Chadron Middle School Students go to Washington D.C. to compete at National History Day. Thank you again for your support! 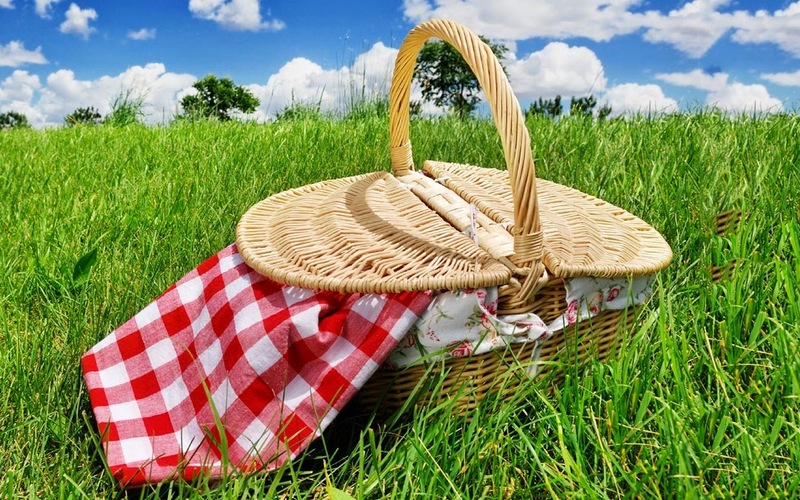 Chadron Public Schools invites community members, students and parents to attend the End of the Year School Picnic on May 19th at the practice field located behind the Chadron High School. Hamburgers and hotdogs will be served starting at 11:30 AM and lasting until supplies run out. Free will donations will be accepted to help cover the cost of food. Please bring your lawn chair or grab a piece of the lawn. Please call 432-0700 if you have questions. The end of the school year is a busy time and there are many different activities going on. Below is a link to a detailed schedule with all of the activities, locker checkouts, and schedules that you and your students will need for the last few days of the school year. If you have any questions, please contact Mr. Dressel at 432-0708 or email at nichlas.dressel@chadronschools.net. There has been a change on the District Calendar and the last day of school will now be on Monday, May 19th for 5th and 6th graders. 7th and 8th graders' last day of school will be on Friday, May 16th. The change was made because we did not use one of the snow days that was built into the schedule.